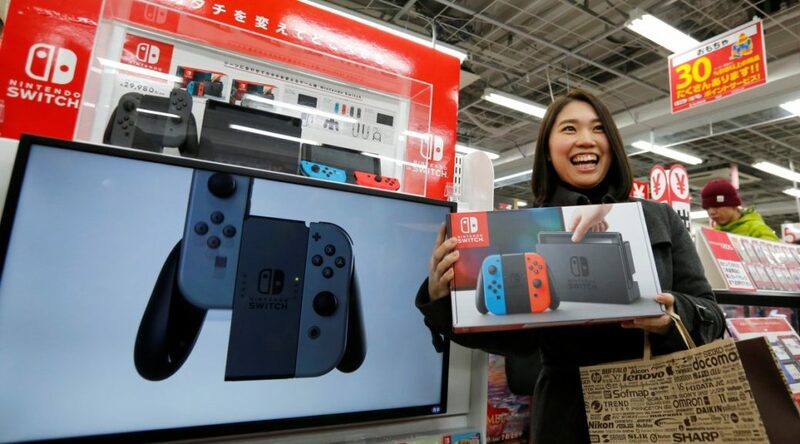 It has been 24 weeks since the Nintendo Switch launched in Japan and the entire world. The hybrid console has sold over 1 million units thanks to Splatoon 2 and a lineup of big hits in recent months. Besides beating Nintendo’s own expectations, the Nintendo Switch has been beating its other home console rival, the PS4, really badly. A quick analysis shows Nintendo Switch sales in Japan have outpaced the PS4 by 2 to 1. In its first 6 months, the Nintendo Switch sold a cumulative total of 1,436,031 units. On the other hand, the PS4 only managed to move 653,377 units during its first 6 months. This means the Nintendo Switch has sold more than double the units PS4 did in the same duration of time! Here’s a look at how each console has sold in their first 24 weeks. If Nintendo is able to deliver at least 80,000 units weekly to the Japanese market, there’s a high possibility the Nintendo Switch would cross 3 million units sold in Japan alone. All Nintendo needs to do is to fix the shortage before the end of this year.